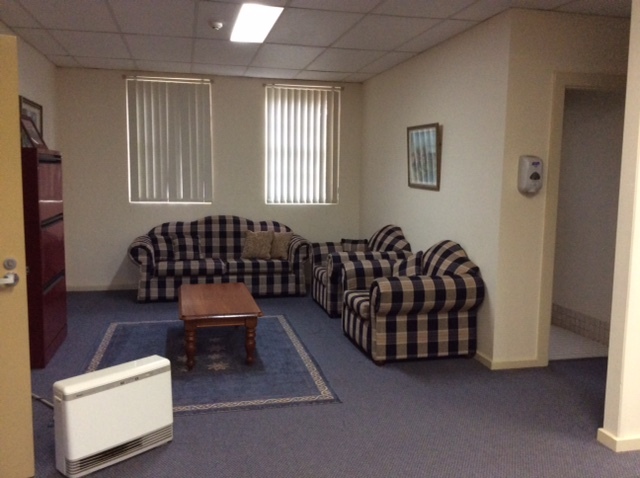 St Joseph’s House is available for groups of adults or children. 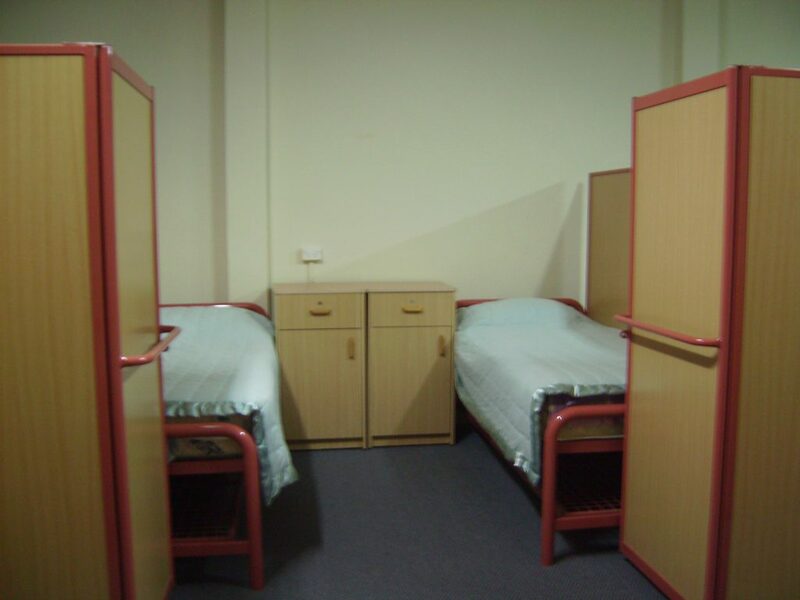 There is accommodation for 50 people in private nooks of two or three beds in dormitories with shared bathrooms. Also available are 10 single and 4 twin rooms with shared bathrooms. Facilities include a dining room, meeting/gathering spaces, lounge area, beautiful spacious grounds with a sports field and access to a tennis and basketball court. A swimming pool is also available during the spring and summer months. 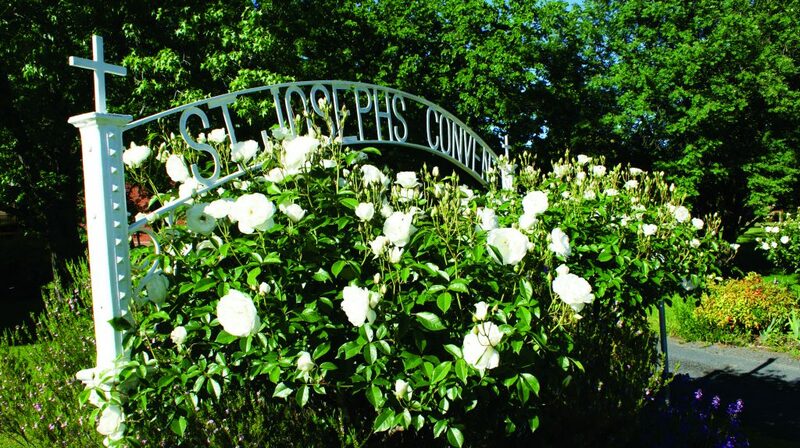 St Joseph’s House provides ideal accommodation for school student retreats, leadership camps and excursions, sporting teams, reunions etc. It is also available to adult groups. This is a no-pets and non-smoking environment.